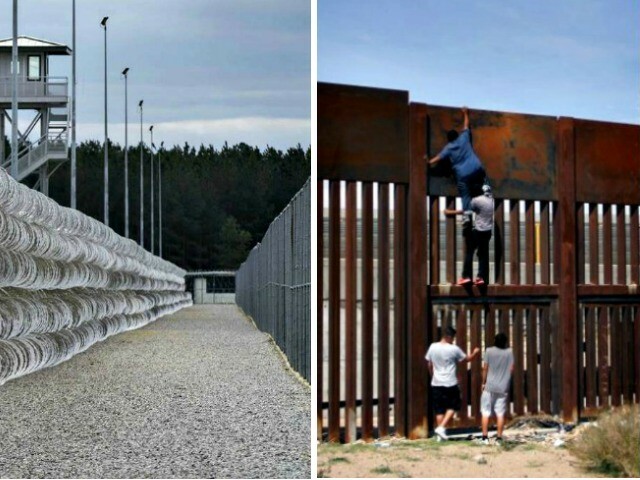 Trump praised Republican and Democratic lawmakers for working together on the bill known as the "First Step Act" which he said provides "reasonable sentencing reforms while keeping dangerous and violent criminals off our streets," during an event at the White House. 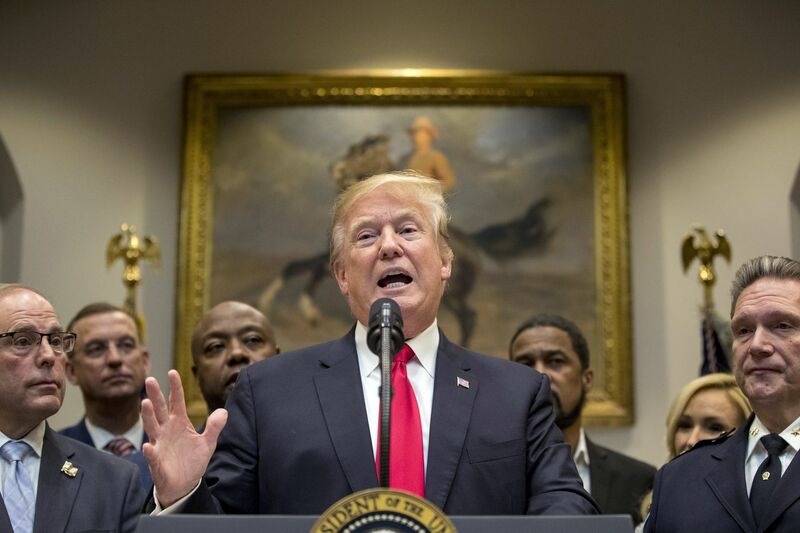 President Trump threw his support behind a bipartisan bill to reform federal sentencing guidelines Wednesday, which he said would "reduce crime while giving our fellow citizens a chance at redemption." If passed, the bill would return to the House before being sent to Trump's desk due to the new provisions. I cannot fully trust any bill that Trump would endorse, criminal justice reform or otherwise. But if it does all the things that are advertised and he actually signs it, it could amount to his first constructive legislation. 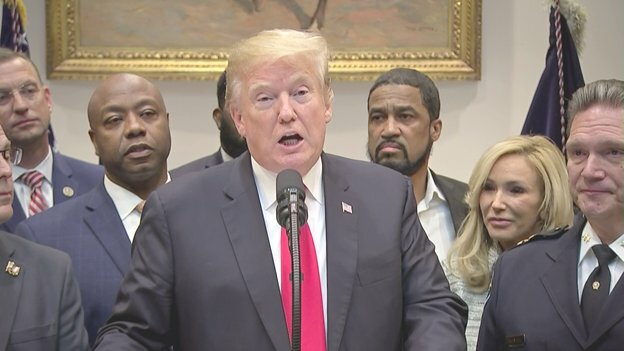 Pres Trump announces his support for bipartisan prison reform bill called the First Step Act. Did I hear the word bipartisan? he asks rhetorically, as congressional supporters laugh. Says bill will give former prison inmates incentives to reenter society as productive citizens. 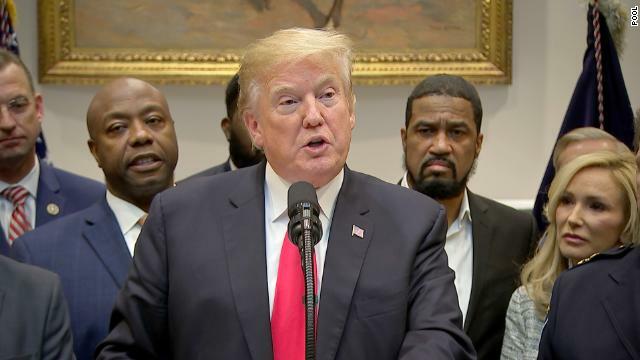 Nov. 14 (UPI) -- President Donald Trump on Wednesday endorsed a bipartisan criminal justice reform bill that would ease certain mandatory minimum sentencing laws. Trump said the administration has worked closely with law enforcement while composing the bill. President Trump throws his support behind a compromise bill to reform how criminals are penalized; chief White House correspondent John Roberts reports. The measure adds four provisions to a version of the bill that passed through the House in May that would provide $50 million annually to the Bureau of Prisons for the next five years to provide prison programs including education, drug treatment and job skills training in hopes of reducing recidivism. Mr. Trump personally thanked Kushner, senators and law enforcement officials in the room. 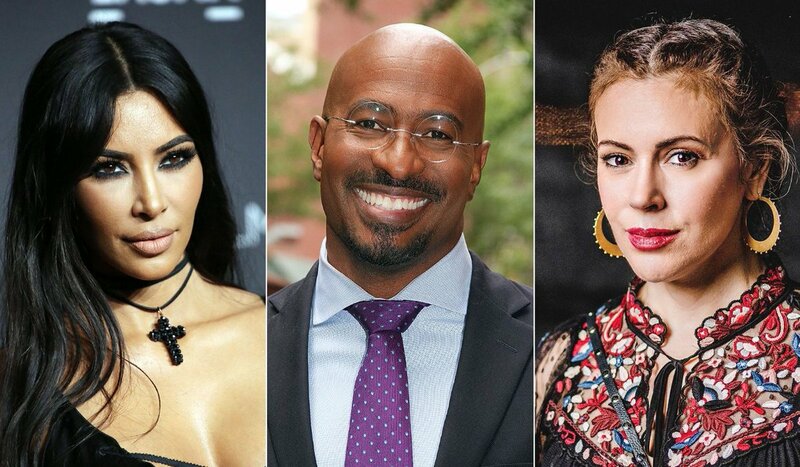 The so-called First Step Act, the first major rewrite of the nation's criminal justice sentencing laws in a generation, will boost rehabilitation efforts for federal prisoners and give judges more discretion when sentencing nonviolent offenders, particularly for drug offenses. It's the right thing to do," Mr. Trump concluded, without taking questions from reporters in the room on the bill or pressing administration staffing matters. When Jeff Sessions was still his attorney general, Mr. Trump said he'd overrule Sessions — a known critic of sentencing reform — if the attorney general tried to thwart him on criminal justice reform efforts. That's a nice word, bipartisan agreement, on prison reform legislation known as the First Step," Mr. Trump said Wednesday. I wouldnt get too excited about Trump endorsing the sentencing/prison reform bill. How many times has he said hed like to do something only to burn it down over some unrelated matter?